Hyundai i30 first showcased in Auto Expo 2016. The Hyundai i30 is expected to be launch in India in late 2016. The car is priced to be under Rs. 10 lakhs. 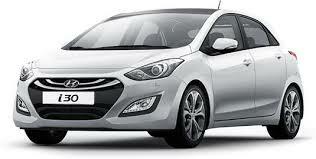 Space: The Hyundai i30 when launch will be the spacious hatchback in the country.